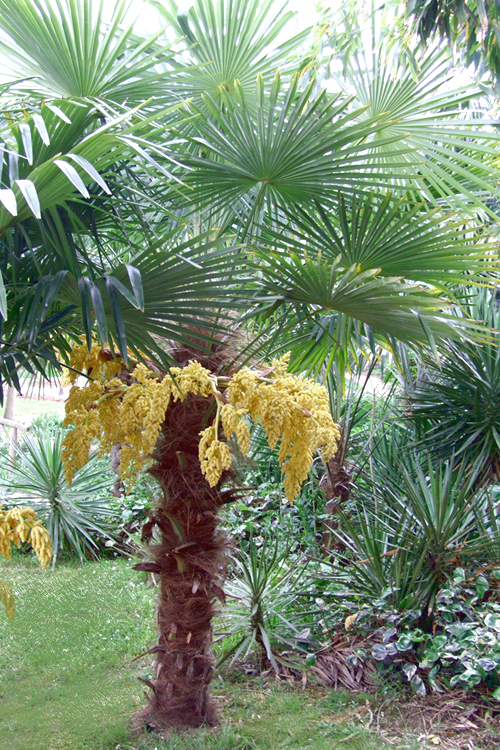 Of all the palm trees we've tested for cold hardiness in our north Georgia gardens since the late 1980's, the Windmill Palm has proven to be the most hardy. 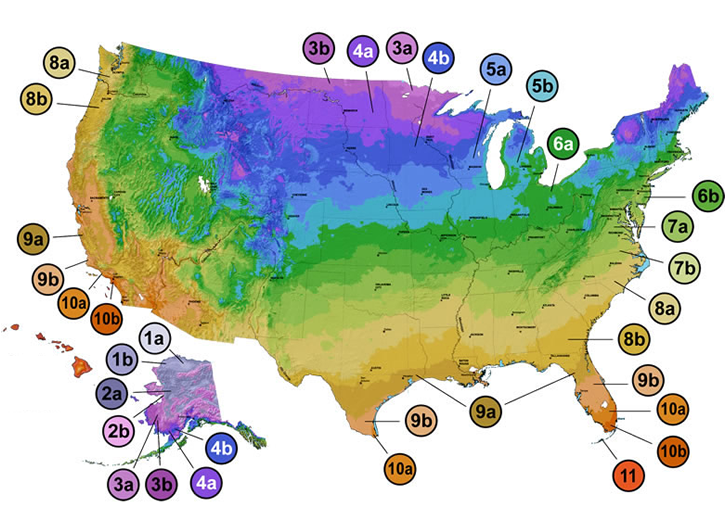 In 2013 established trees sailed right through 3 degrees F with no damage. Get all the details below! 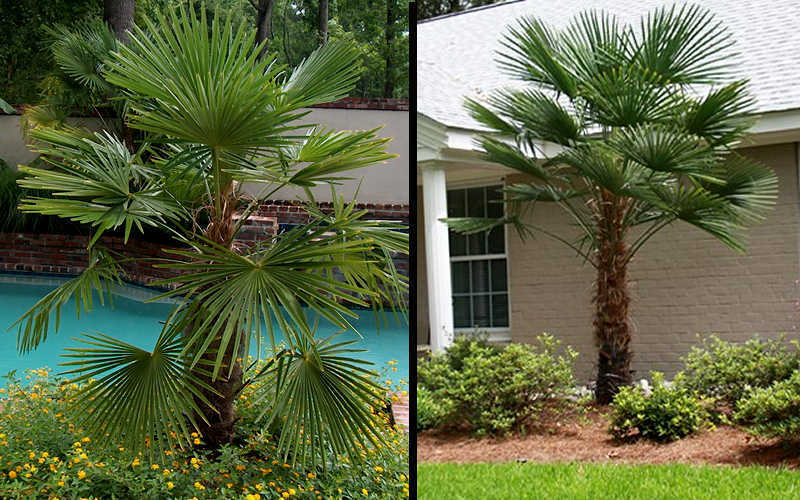 Of all the palm trees we've tested for cold hardiness in our north Georgia gardens since the late 1980's, the Windmill Palm has proven to be the most hardy. 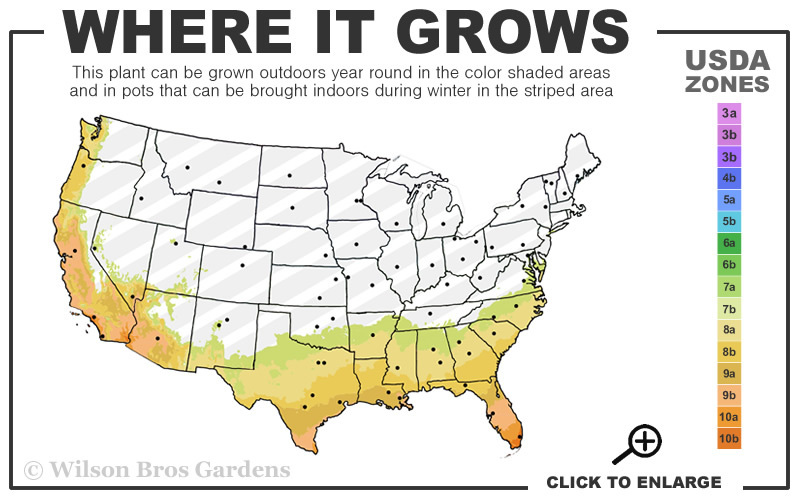 In 2013 established trees sailed right through 3 degrees F with no damage. 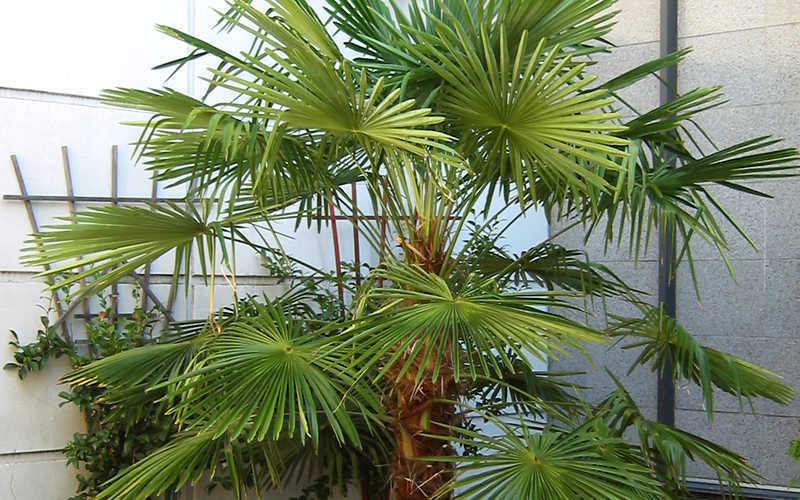 The Windmill Palm is taller growing tree with an elongated trunk topped with a beautifully compact crown of green, palmate fans that can be 3 feet across. 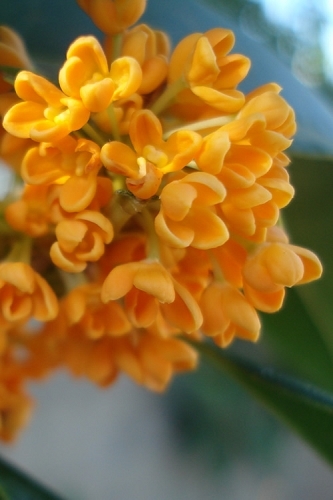 Bright yellow inflorescences (flowers) erupt from a packet-like bud in late winter and early spring from within the crown. 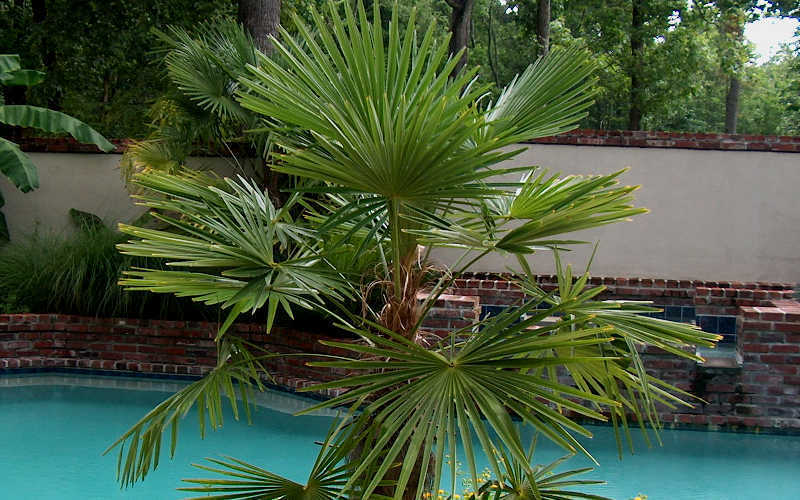 Our favorite of the hardy palms and one that is sure to bring a taste of the tropics to your landscape! 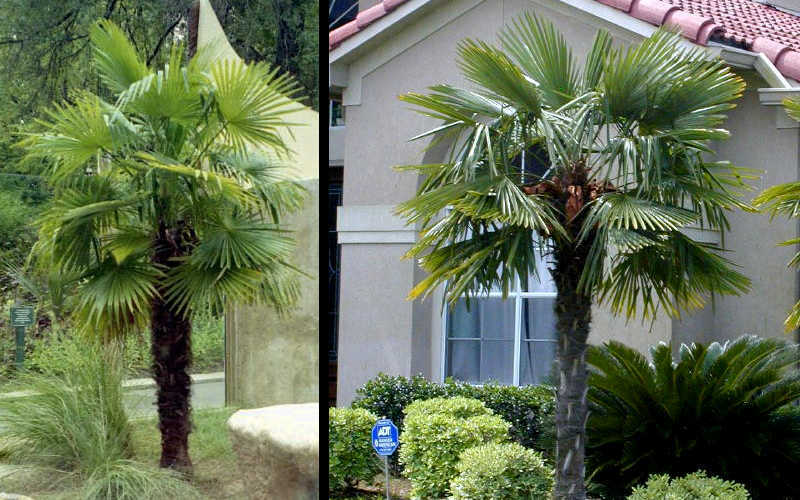 Growing to a height of 20 feet in colder regions and 40 feet in subtropical regions, with the crown spreading from 8 to 10 feet, the Windmill Palm is ideal for use as a specimen, clustered in groups, or in straight or staggered rows to line a driveway, property line or street. 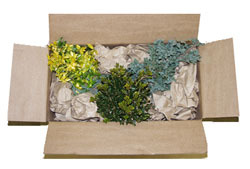 Also a nice accent tree that fits in smaller spaces to frame corners or accent entryways in home foundation plantings and outdoor living spaces. Really nice around swimming pools and other bodies of water. 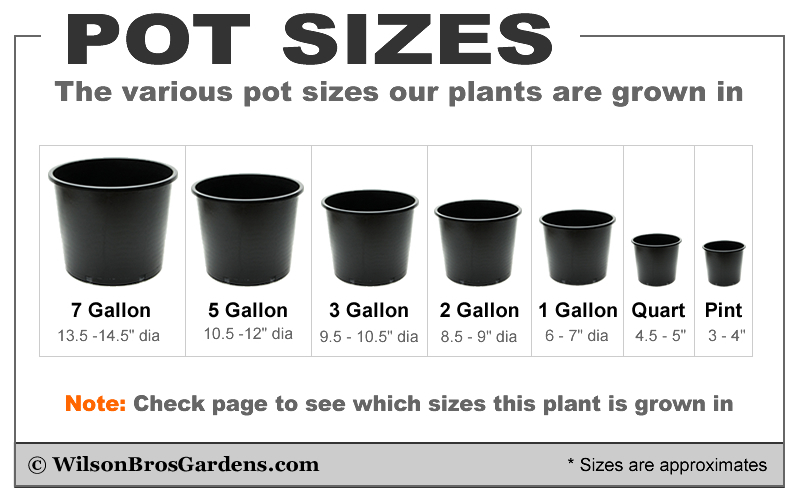 Also suitable for growing in large containers that can be situated on sunny patios and decks. A fine addition to rock gardens, tropical-look gardens and the Xeriscape (low water needs). 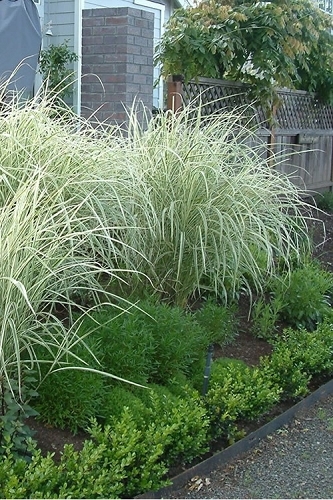 The Windmill Palm is easy to grow in a wide variety of soils provided there is good drainage and full sun to light shade. We've had no problems growing it in the clay-based soil we have here in Georgia. That said, we suggest amending compacted clay generously at a 50/50 ratio with bagged top soil, sand, and/or small gravel. 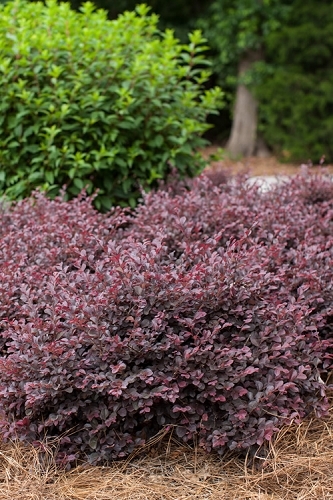 As with many other ornamental plants, constantly soggy soil or standing water is problematic. So just make sure the planting area drains well. It's best to wait to remove old leaf fans until over half the fan has become discolored. Q: I just planted a windmill palm and was wondering if I could top dress with rocks for visual appeal. 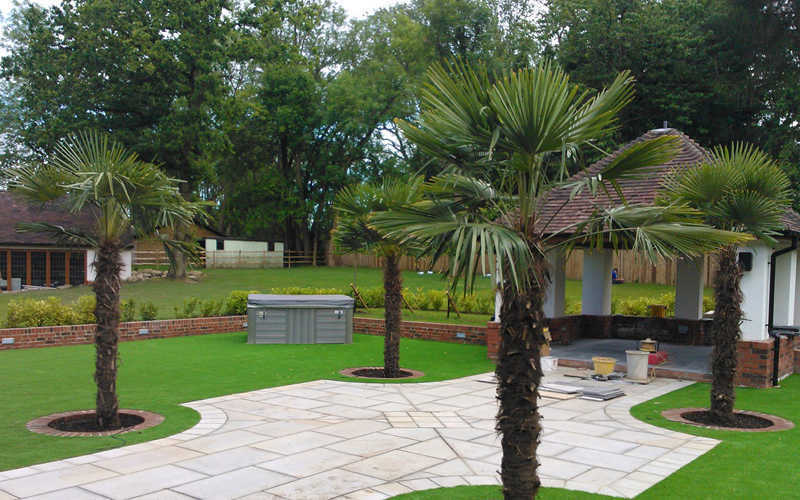 Stone mulch (pea gravel or other decorative gravel) can be used as mulch around a windmill palm....just avoid piling it up around the trunk as it may cause rot. A boulder or two would be okay as well but space at least a couple feet from the trunk.